From a Stranger to Super Mario! World champs and 2 X Welsh Loop Champ! Bardd / Zelda / Beatbox = !? 2018 Dyma ni! 2018 Here we go!! 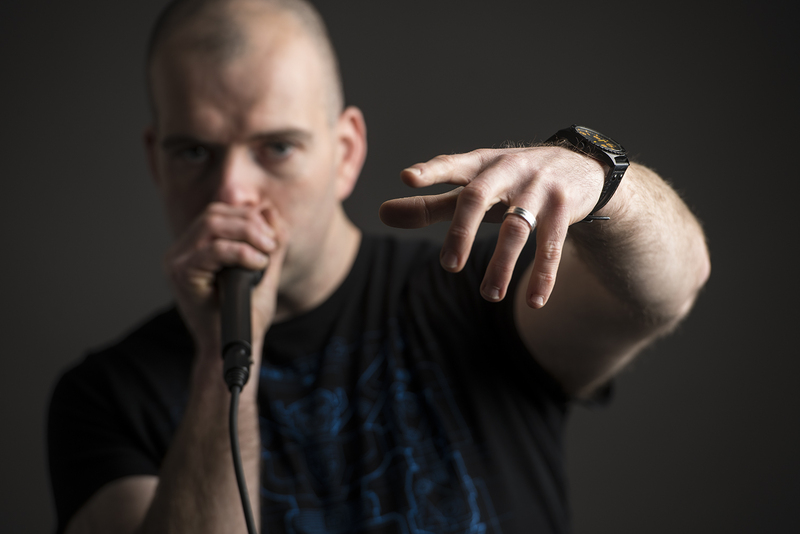 "multi talented DJ/Producer and Beat Boxing genius, Mr Phormula a.k.a Ed Holden"